A tactical rifle scope is a scope with extra range and clarity, and high precision so that you can hit a target over a great distance. It also allows you to estimate the range and shift the aiming point in the reticle to compensate windage, bullet drop, and parallax. I highly recommend you should choose a proper tactical rifle scope. It will help to boost the accuracy of your shots and make your training more enjoyable. 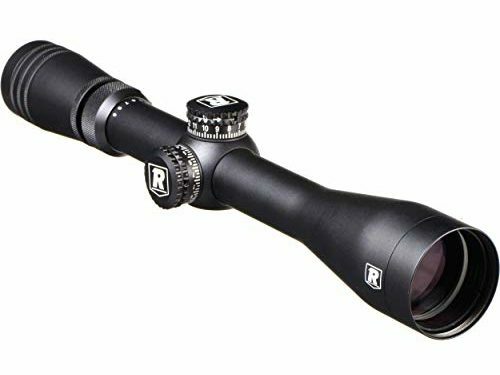 I will provide all you need to know about how to buy a good scope as well as the list of five best tactical rifle scopes. How to choose the best tactical rifle scope? 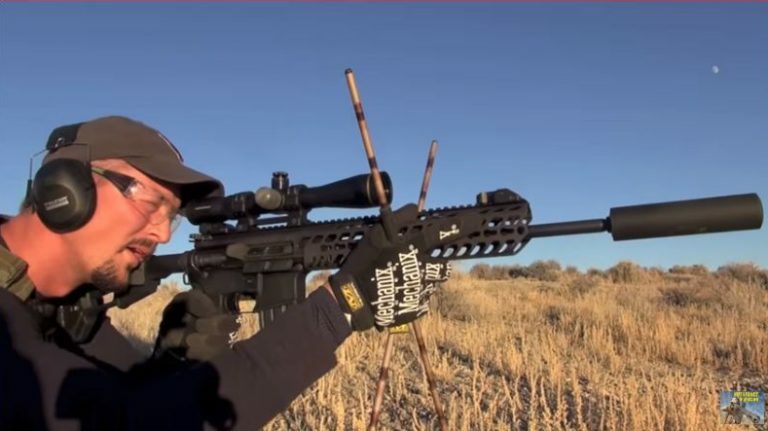 What is the best tactical rifle scope? Q3: What size of the objective lens do I need for my scope? Q4: What is a turret? Q5: What is the field of view? There are many points to consider when you choose the best tactical scope. Because only high-quality glass can ensure high image quality, clarity, and brightness. You should choose the fully multi-coated lens for the best result. Additional lens protective and transmission boosting coatings are always a good point. You have to consider whether you need an illuminated aiming point. For example, if you are going to use your scope at night, in darkness or in mix light conditions, an illuminated reticle will be necessary. The large magnification will allow you to see further, which is suitable for long-range shooting. There are also scopes offering little magnification, so you can use it for shooting at short distances. Generally, a larger objective lens will increase light transmission, thus performing better in low light conditions. Reticles or crosshairs are the lines, dots, and markings that are used to aim the rifle at the target. There are many types of reticles, so choose the one that offers versatility and adjustment for windage and even the range of targets. As you can see, all of the five tactical rifle scopes in the list are high-quality. All you need to do is find the one that is suitable for your needs, and especially, your budget. If I have to choose the best scope from this list, I will take a vote on Nightforce Optics 5.5-22×56 NXS Riflescope with Illuminated MOAR Reticle and Zero Stop Turrets. 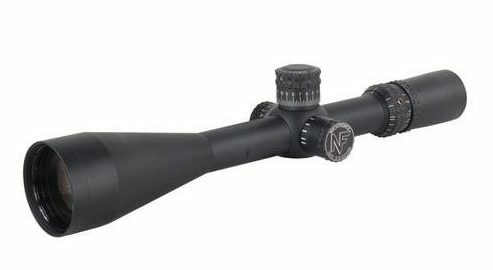 This is one of the top-range rifle scopes from Nightforce, a globally famous brand. 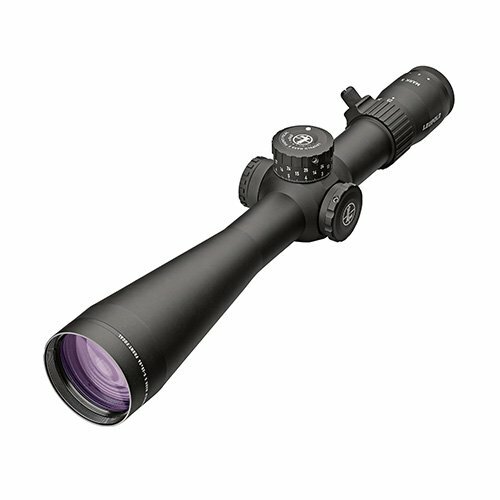 Owning a wide magnification at the top end of 22X and an ultra big objective lens for a large wide field of vision, this scope allows you a rapidity and accuracy of the longest range – 2000 yards. Therefore, it is absolutely ideal for sniping and long distance shooting. Besides, the lower 5.5X magnification still enables you to get precise and effective shots at close ranges. The 56mm objective lens maximizes the clarity and resolution, even at the highest magnification. Another outstanding feature is the Hi-Speed Zero Stop turrets system, which makes your adjustment as fast as possible. It means that you will achieve the same elevation you need with just fewer clicks than before. And do not forget the 30mm tube and the technical MOA reticle, which allows you to make easy adjustments with the knobs. The windage knob offers a maximum range of 60 MOA, and the elevation knob allows for a maximum of 100 MOA. It has a lot of outstanding features, such as an incredibly high power range, a MOAR reticle system, an extended eye relief, zero-stop turrets, and narrow tube. Its performance of clarity and resolution is entirely worth the high-end price! Parallax is the difference between the reticle and the focal plane of what you are looking at. It happens because the scope does not align with the eye or there is a considerable distance between your eye and the ocular lens. If you shift your view and the reticle shifts with it, you need to adjust for parallax. MOA (Minute-of-Angle) is a unit of measurement of a circle, that is equivalent to 1.0472 inches or 100 yards. For example, a scope with 1/4 MOA as the adjustment rate on the turrets will move the point of impact 1/4 in reality at 100 yards. In theory, the bigger objective lens will lead to a better result. However, the objective lens should be matched to the magnification. The best way is looking through a scope if you can before buying to make sure it offers a clear and bright view. Scope turrets are the two knobs bulging from the main tube. They allow the shooter to adjust the reticle accuracy. The knob on top of the scope is “elevation turret”, adjusting the point of impact vertically. The knob on the facet of the scope is “windage turret”, changing the point of impact horizontally. Field of view is the area seen when looking through the scope. It can be measured at 100 yards. When the magnification increases, the field of view distance decreases. That is all I want to share with you about tactical rifle scopes. I guess now you have a detailed understanding of each product’s features. I wish you would find the best tactical scope for yourself!